Fautus – Instant. Beautiful. Affordable Photography. Fautus had the idea to revolutionize personal photography by replacing low quality selfies with high-quality photos taken by skilled photographers at an affordable price. No small feat! Fautus selected Red Foundry as their strategic development partner based on our deep mobile app expertise and our proven ability to help clients move from “Idea to Reality”. From the initial app concept and design reviews through development, testing, and launch in July 2017, Red Foundry has helped Fautus turn their vision into a reality. 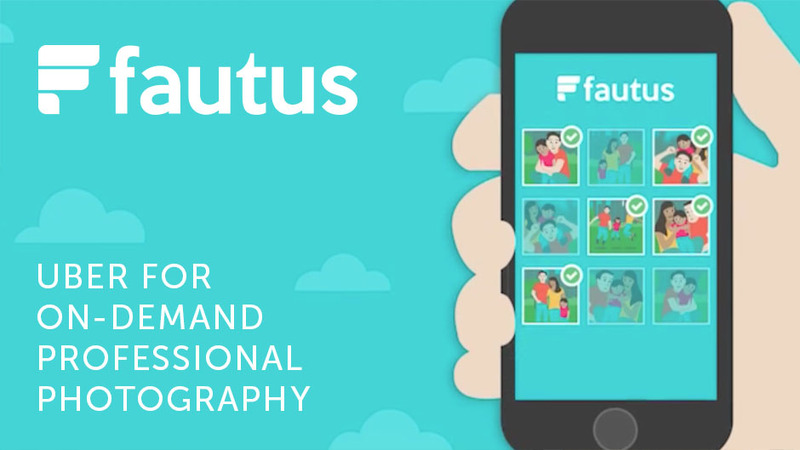 The Fautus app now connects people with photographers at popular Points of Interest in a moment’s notice. It is great for instantly capturing and sharing casual moments. Or visit the Fautus Website to learn more.